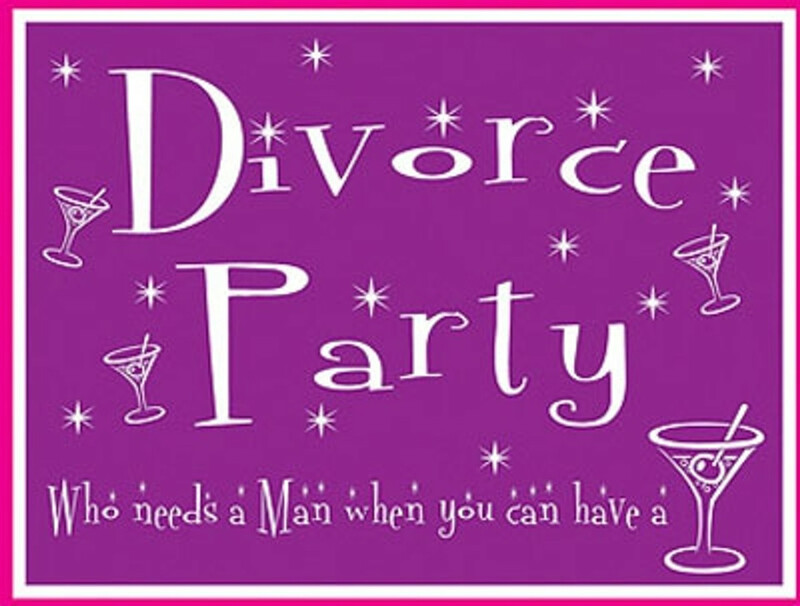 Looking for Divorce Party supplies? Here is a few little things to help you and your friends celebrate and have fun with our divorce party items and decorations and begin a fresh new start in your life. Party Savvy: Fact Before 1857 only men were allowed to divorce women there were many changes along the way but not as significnat as in 1969 ehrn the Divorce Reform Act passed granting a couple to divorce if they had been sepearted for more than 2 years were both wanted to divorce or 5 years if only one of the spouses wanted to divorce.